Molasses, a thick syrup derived from sugar cane juice, adds a distinctive flavor to gingerbread, baked beans, and barbecue sauce recipes. Though it's a useful ingredient to keep on hand, most home cooks find they reach for it only occasionally or very rarely. Unlike honey that can last far beyond one baker's lifetime, molasses does have a shelf life. But in the right conditions, it will keep for a year or longer. Unopened jars of molasses should be stored in a cool, dry, dark location and will last for up to one year. Heat and humidity are the biggest threats to molasses; both can cause bacteria to grow into mold. To avoid turning your molasses into a science project, store it in its original container, wiping clean the lip of the bottle before securely sealing the jar after each use. Store in a cool, dry, dark place, such as the back of your pantry. 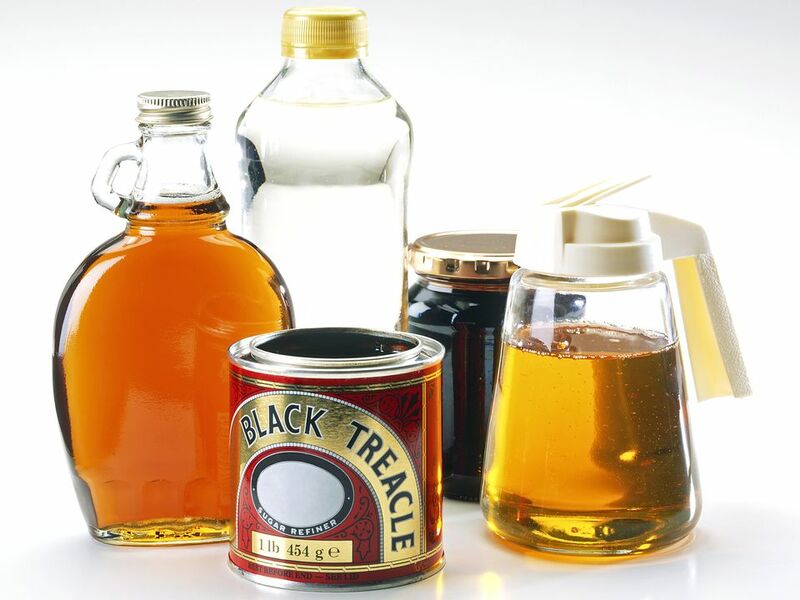 These storage tips apply to all types of commercially available molasses: light, dark, and blackstrap, both sulfured and un-sulfered varieties. While it's not required, you can also store molasses in the refrigerator; refrigeration keeps the temperature consistent, a benefit for molasses especially in warm climates. If you do keep the molasses in the fridge, just keep in mind that you must plan ahead when using in a recipe so you can pull it out of the refrigerator and let it come to room temperature first—otherwise, it will be thick and difficult to pour. As an alternative, you can gently heat the entire jar in a pot of warm water to reduce its viscosity. Don't put it in the microwave, though, which can cause it to heat unevenly. Once the molasses returns to a more fluid state, you can use it as normal. Unlike many types of hard cheese that can be salvaged when a spot of mold appears, molasses cannot be used once any mold begins to grow. Mold on molasses can look like a barely perceptible slick on the surface, or a noticeably fuzzy, discolored patch. If you see even a tiny spot, throw out the entire jar. Molasses can also expire in less obvious ways. If it seems to have separated or has an unpleasant odor, it's also time to purchase a new bottle. At times, molasses can crystallize, which also indicates that it turned. Give your molasses a little taste test before you use it again after a long period of storage; if it tastes and looks fine, it's probably still good. Since the flavor of molasses degrades over time, either in an opened or unopened jar, you should pay attention to the "best by" date stamped on the jar for a freshness timeframe. While it may still be perfectly safe for consumption, after too much time it won't give you the high-quality results your recipe deserves. Why Is My Honey Cloudy and How Can I Fix It?